Moments with the Mays: i heart shutterfly. ...and Shutterfly hearts bloggers like you! 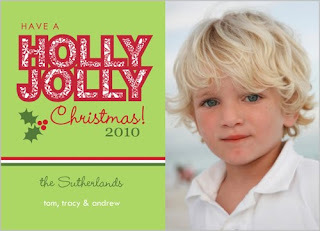 How cute are these Shutterfly Christmas cards?? They have so many cute & colorful designs this year! 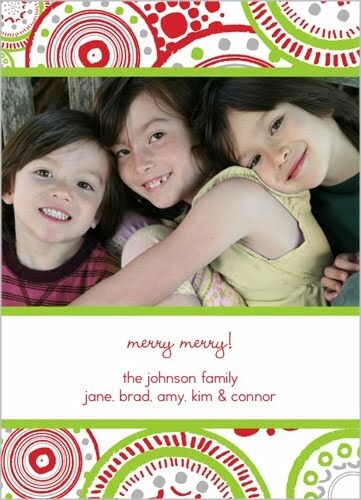 I've already started designing our 2010 Christmas card. 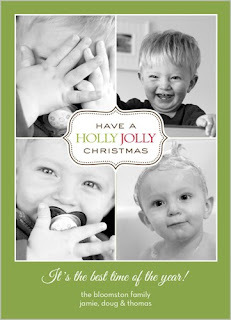 :) I love sending out Christmas cards & one of my favorite things to do in December is check the mail! I love seeing pictures of my family & friends on their Christmas cards...I save them every year! They also have my new favorite thing: photo books! I've seen some of my other mama friends use these as baby books...and since I've already taken 900 pictures of Grayson, I think he will need quite a few photo books. Ha! Shutterfly is offering an awesome deal for bloggers and you can get **50** of your Christmas cards for FREE! Um, yes please! Go to this link, sign up, & wait for your email.